Welcome, my name is Victoria Love and I am a pastry chef. 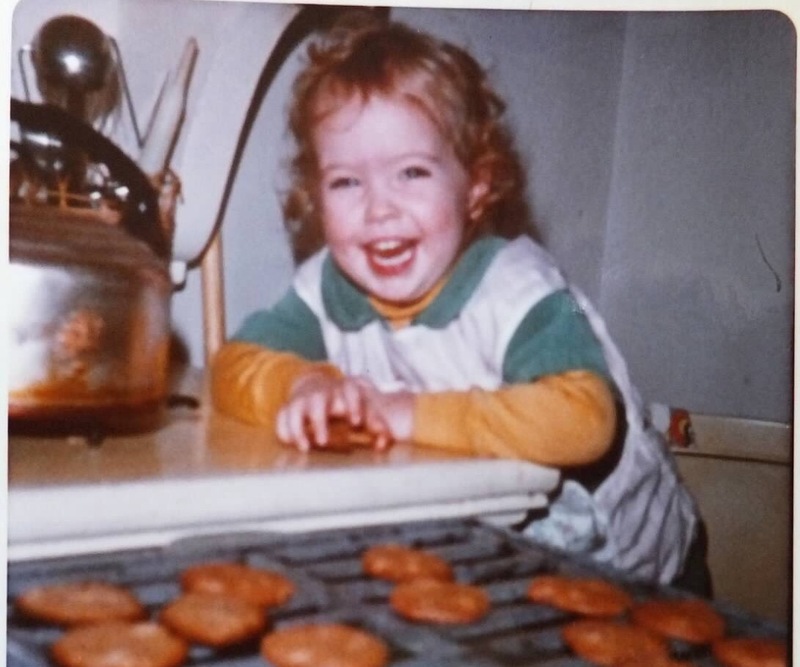 I began baking in the kitchen with my mom at the tender age of 2. Growing up food was always a huge part of our life. Family parties were centered around an abundant display of hors d’ouvres and delicious dinners. One of my earliest food memories is of eating at NYC’s famous Luchows. I remember the vast restaurant vividly and I was all of 4 years old. What impressed me was first, the Maitre d’ knew my father, second I got a thin fan shaped cookie with my ice cream and lastly the gigantic Christmas tree display with a running model train underneath it. My parents allowed me to walk thru the restaurant on my own to gaze at the tree and I don’t think I’ve seen anything as magical ever again. My parents themselves owned a dinner theatre in Cornwall-on-the-Hudson, upstate NY. My very first job in the restaurant industry was as a hostess at the age of two. I greated everyone as they entered. Growing up I played restaurant at home making my brother be the waiter, creating a menu and charging my parents for the dinner I cooked when I was 10. By twelve I was catering luncheons for my Grandmother and dinner parties for my parents’ friends. My freshman year at Skidmore, I worked in the dining room cracking two cases of eggs for breakfast service. I learned how to crack to eggs two at a time, one in each hand and fast. That summer I had a job as a dishwasher at a fine dining restaurant in Camden, Maine and every so often I got to do Garde Manger or even better the dessert station which I loved. I studied theatre directing and design at Skidmore and in London at Richmond University. I then worked at a talent agency in NY for many years enjoying Broadway openings and movie premiers. But I realized I did not love what I was doing. So I gave up my apartment, worked for another two years to save up enough money to go to The French Culinary Institute, now called the International Culinary Center and graduated with a Certificate of Excellence from the Pastry Program. Upon graduation I did an unpaid internship with Colette Peters for the next 6 months, learning cake decorating. Colette then got me a job at Patisserie les Friandises as head decorator. I made 250 gingerbread houses and 2,000 hand decorated gingerbread cookies my first Christmas. I became Kitchen Manager and eventually, Assistant General Manager. 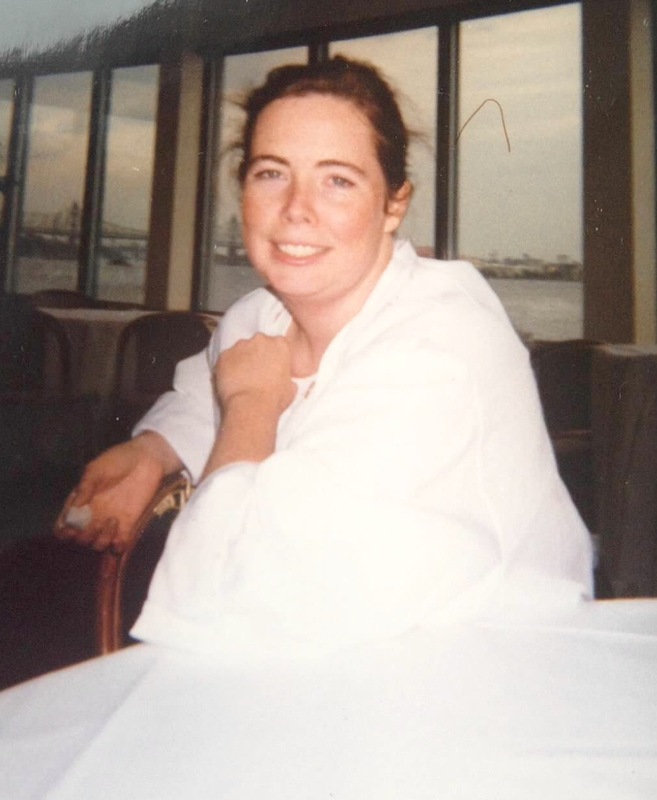 Before I had gotten my job at the patisserie, I did my a trail at The Water Club in July 1999. The Executive Pastry Chef, Mark Zinc, offered me a job that I had to turn down because of scheduling conflicts. But Mark did have me come in and help when it was busy or staff were on vacation. 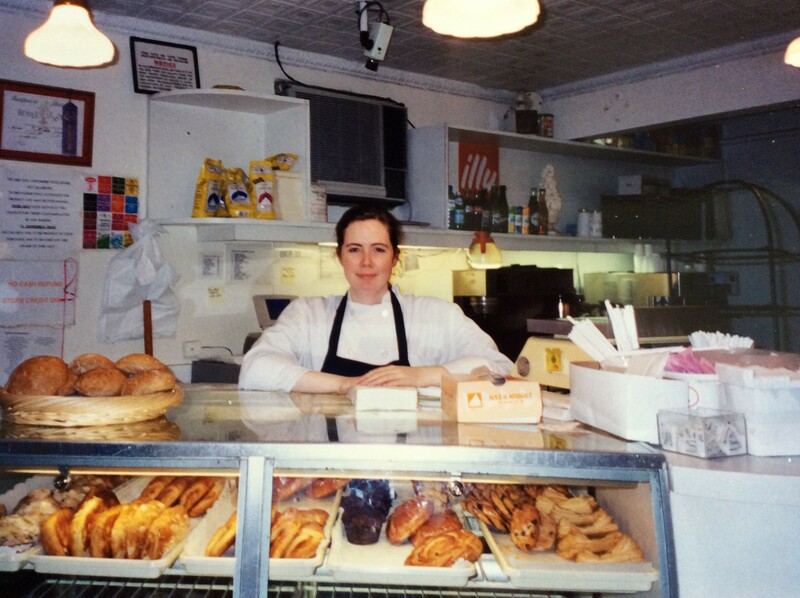 So in May 2001 when I found out that the patisserie was closing after 16 years, I called Mark and was offered the position of Cake Decorator and Sous Pastry Chef. In a few years I became the Executive Pastry Chef of The Water Club. I was invited to give my first of many demonstrations at The French Culinary Institue in 2004 and to teach classes at PastryScoop.com conferences. I was on the Pastry Advisory Board from 2005 until 2010. I also received the 2006 Outstanding Alumni Award for Excellence in Pastry Arts. In 2008 over the year, I was invited by Chef Tina Casaceli, my teacher who was now Director of the Pastry Department, to help with the photo shoots for the ICC’s pastry text book, creating pastries for the beauty shots. In May 2010 I attended the James Beard Awards along with the Pastry Chef Instructors who had also worked on the book and Dorothy Cann Hamilton, the founder of ICC. The Fundamental Techniques of Classic Pastry Arts won that night in the category of Cooking From a Professional Point of View. It was the highlight of my career. Enthralled with the aspects of creating a cookbook, I took Food Writing at NYU taught by Corinne Trang, and I started my first blog Victoria Love’s Sweets in 2010. My recipes have appeared in the magazines In Good Taste and Dessert Professional, and in the James Beard Award winning book The Fundamental Techniques of Classic Pastry Arts.